Lemon Meringue Pie is one of my absolute favourite desserts! Well to be honest anything with a sweet lemon curd is A-ok to me! I made this Lemon Pie Sundae with lemon curd that I made in the microwave in only minutes! If you saw my last post, Lemon Meringue Popcorn, you would have read about me attempting Facebook live video to show you guys how I make this. It´s so easy and only takes a few ingredients: lemon juice & rind; sugar; egg yolks & melted butter. That´s it and it´s so easy to make! What you also need is some whipping cream (store bought works just as well); cookie crumbs (I blended mine up in my heavy duty kitchen blender) and last but surely not least, vanilla ice cream! Then all you need are some cute glasses like these or even these, and you´re good to gooooo 🙂 Can I share a secret with you? The glasses I used in this post was actually old candle holders that I bought at Ikea…. 🙂 I don´t like wasting anything and I am a true believer in recycling old products, and of course frugal living! Lemon Curd - See how I make mine in the microwave in only minutes! Leave some cookie crumbs (without adding melted butter) to decorate the tops. Lastly add the whipped cream and dust with the plain cookie crumbs. 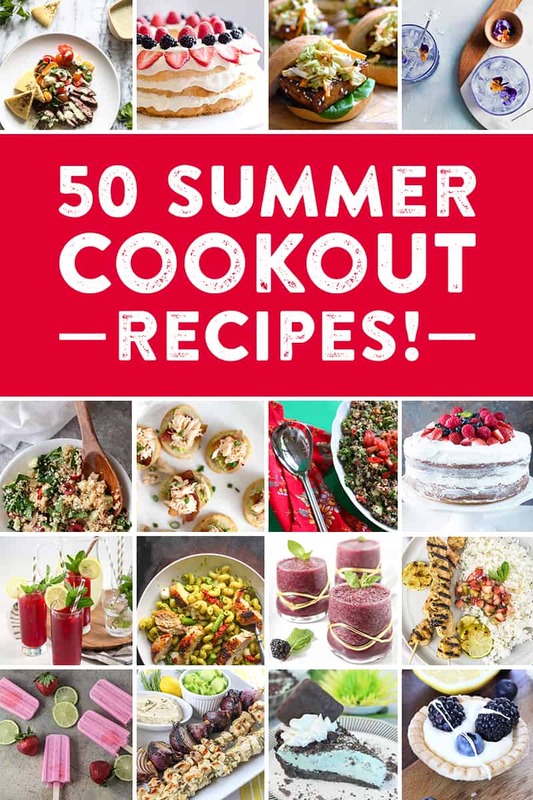 I hope you guys liked this recipe and please don´t forget to check out the 49 other recipes in the Summer Cookout collaboration! Mmm, this sounds refreshing. Your site is beautiful! I;ve never heard of this, but oh man it looks amazing! Must try! I’m over from the Linky. What a fun and delicious recipe for summer! Got to give it a try. This sounds amazing! I love lemon! looks so good! I love lemon as well! These cups are perfect for a fresh BBQ treat! I love the Blogger BBQ idea, so many great links to visit! Thanks for sharing at Merry Monday! Oh lemon, how we love thee!! I have to make these asap! Thanks for sharing with us at The Wednesday Showcase! I love how you took one of my favorite summertime pies and turned it into an ice cream dish! LOVE this! We will definitely have to try this during the warm months ahead. It sounds so refreshing and tart! ps. And thanks for including me in the Great Blogger BBQ! I love the fresh taste of lemon during the summer months. These Sundaes look fabulous! All you had to do was say ice cream and I am ready to make it. This looks absolutely amazing and I especially love the lemon flavor which is my fav. Love this Johlene. So I am totally willing to bet this sundae tastes 5 billion times better than McDonalds Johlene! This looks absolutely delicious and perfect for summer! Love the lemon pie meets ice cream going on here! Drooling! Cheers, friend! Just came over from Crepes of wrath, cannot wait to try this. Your recipe says lime curd instead of lemon, just fyi. Your photos are beautiful! Lemon Meringue Pie always reminds me of childhood! My mom loved it and so do I! Your spin on this classic dessert is absolutely divine!